Where Are The Best Brunches in Dubai? There is no Match of Dubai in the field of hospitality.if you work in Dubai you need to live a moderate life with work in Dubai If you visit Dubai you must visit its best brunches. Here are some best brunches in Dubai. This brunch based on the American theme and best for families. The menu includes burgers, waffles, and milkshakes. It is one of the most fun brunches in Dubai. This branch also offers salads, cheese, bread, appetizers, mains, and desserts. You can enjoy fresh soups, salads, slices of bread, cold cuts, and cheese. This hotel is the ideal place for guests who wish to enjoy excellent food for high quality. service in the tranquil surrounding. Splendido bar hotel service is the epitome of understated classical elegance. This hotel provides a rich buffet brunch consisting of grill fish, pasta, and cold mezze, and also including many further options. 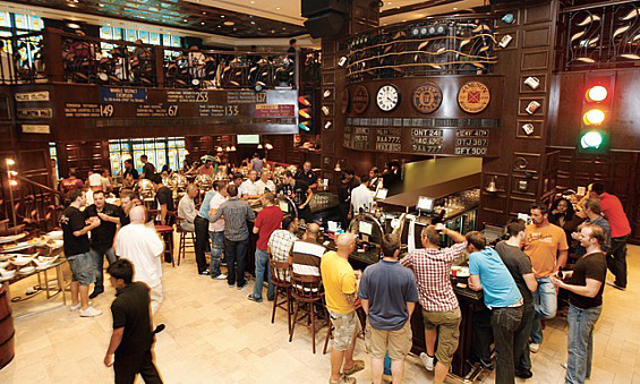 Jumeirah al-Qasr is one of the most popular places that serve biggest Friday brunches. Guests can choose the vast variety of foods including Chinese, Malaysians, Spanish, Arabic, Japanese; dishes.al-Qasr is an upscale brunch venue with a mighty reputation. It’s a must-visit for brunch fans in the city. To get the experience of the various type of brunch RIPE MARKET is the best way to go. 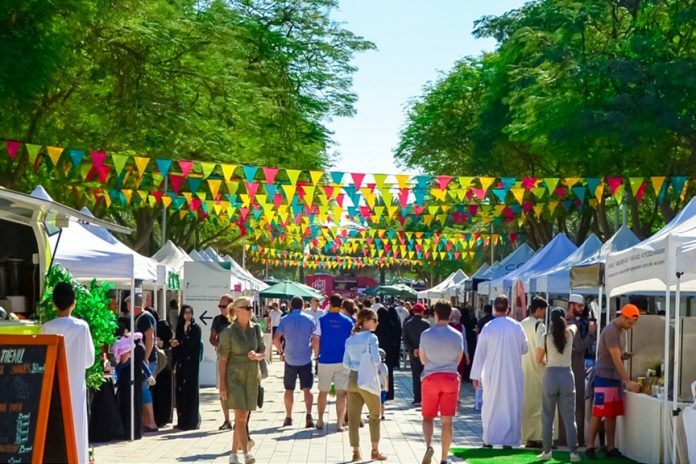 The market has plenty of stalls to go between, with local and international businesses setting up food and artisan-style treat stands to peruse. During the winter the RIPE MARKET moves indoor to the Time Square Center. For an amazing brunch double decker is the most affordable option. Double-decker is the perfect venue for groups or couples keen to enjoy a delicious brunch in a relaxed, casual, and easy-going environment. Double-decker offers a splendid buffet brunch with unmistakably British foods like roast beef, beef stew, roasted potatoes and Yorkshire pudding, as well as a choice of salads and pasta. Hakkasan is adding some heat to the city’s weekend during the scene with the launch of brunch at hakkasan. 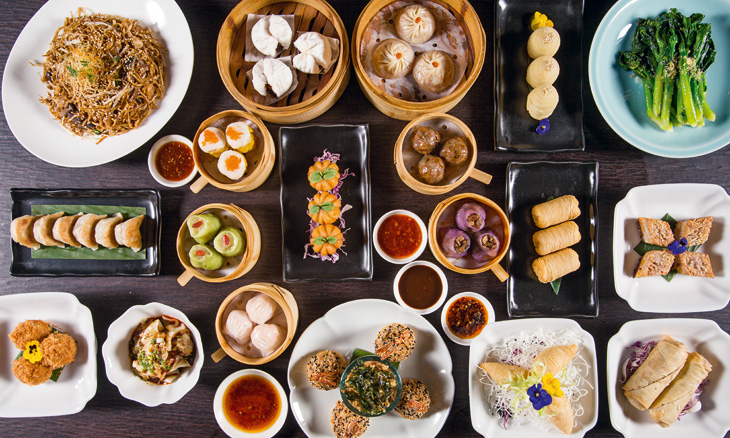 The Brunch at hakkasan aims to up the weekend ante. 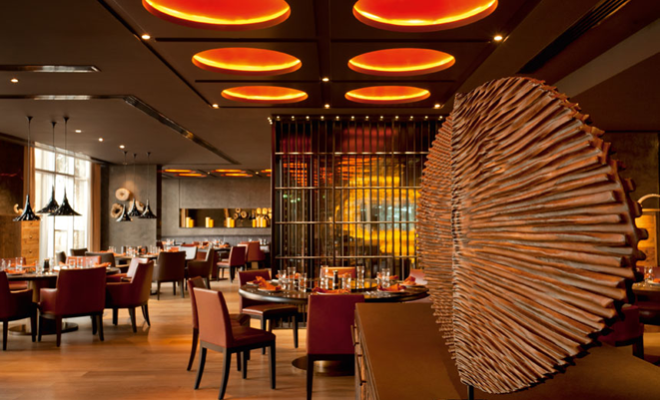 Starting with contemporary Cantonese cuisine using amazing ingredients and dishes. Main course includes stir-fry black pepper rib eye beef or steamed grouped in yellow beans sauce and desserts will change depending on the chef’s selection. Toro Toro is the best restaurant if you want to try Latin American taste in Dubai. 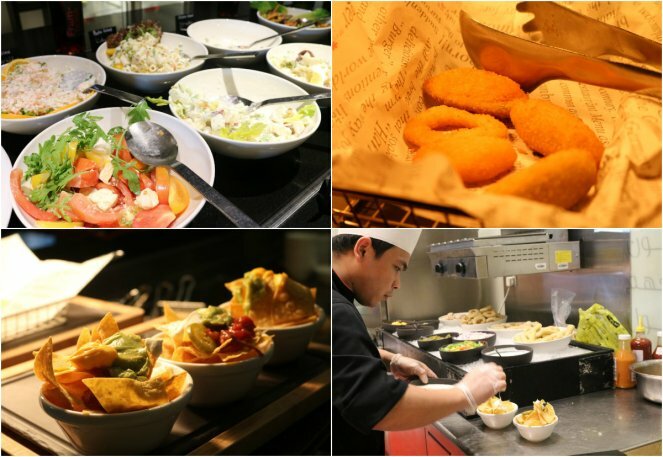 Latin chef Richard Sandoval introduced the hospitality and family style dining of his native region in Dubai. They offer Hola Hola brunch which consists of 45 multiple small plates. These plates are filled with traditional food which comprises yucca fries, guacamole, empanadas, chorizo, crispy calamari, and beef stuffed pastries. 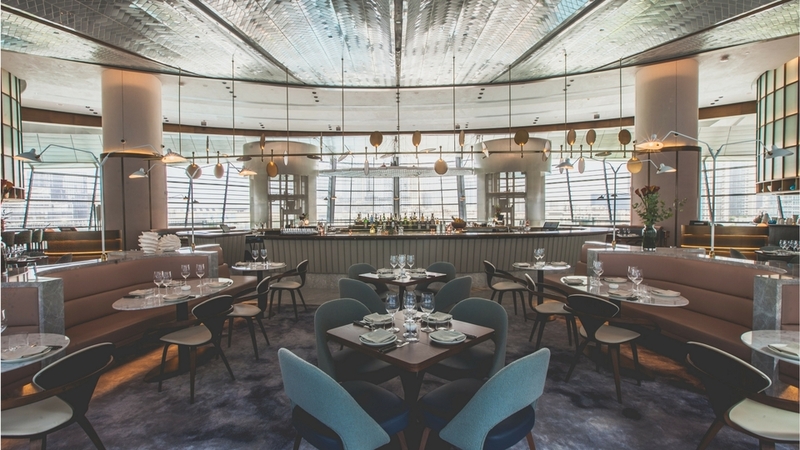 It’s the hottest restaurant in Sean Connolly at Dubai Opera. You can enjoy steak and seafood in this restaurant. It offers you four main dining areas, The Fire Bar, The Raw Bar, The Central Pearl Bar, and the outdoor rooftop terrace. You can enjoy the fantastic view of Burj Khalifa from its terrace.